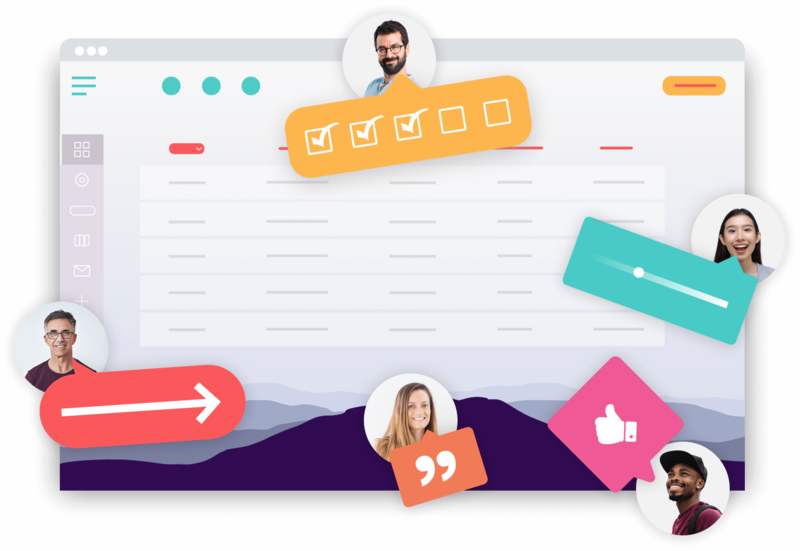 Try one of the best alternatives to UserTesting.com and capture screenshots and annotate screens with the bug tracking tool from Usersnap. UserTesting.com is one of the most popular user testing sites. And it offers a lot of great features (such as video recording). First, it's expensive. And Usertesting.com gets expensive pretty fast. It's $49 for one video. Second, Usertesting.com is great for various use cases, however, if you just look for an easy-to-setup user testing tool, it might be an overkill. As a small to mid-sized business, using Usertesting.com is just an overhead. If you are looking for a UserTesting.com alternative, Usersnap Classic is an ideal replacement. Why people use the UserTesting.com alternative from Usersnap? Let your testers add comments, annotations and even draw on your websites and give their feedback as it happens. It's so easy, you don't even have to explain how it works. Start your Free Usersnap Trial now!